Inspiron One 2330 AIO, AMD Radeon HD7650, not working after Windows 10 upgrade? Wednesday evening i have changed my operating system from Windows 8.1 Pro on new Windows 10 Pro. Dell wrote your system is tested. After upgrade i´ve installed all new drivers - 5 items. Four are updated successfully, only AMD driver failed to update. Have tryed everything - no matter AMD dedicated graphics card will not work. PC is slow and crashes are coming. Only one thing help me - I forbid AMD card and system is working only with integrated Intel HD. Please Dell post new driver! 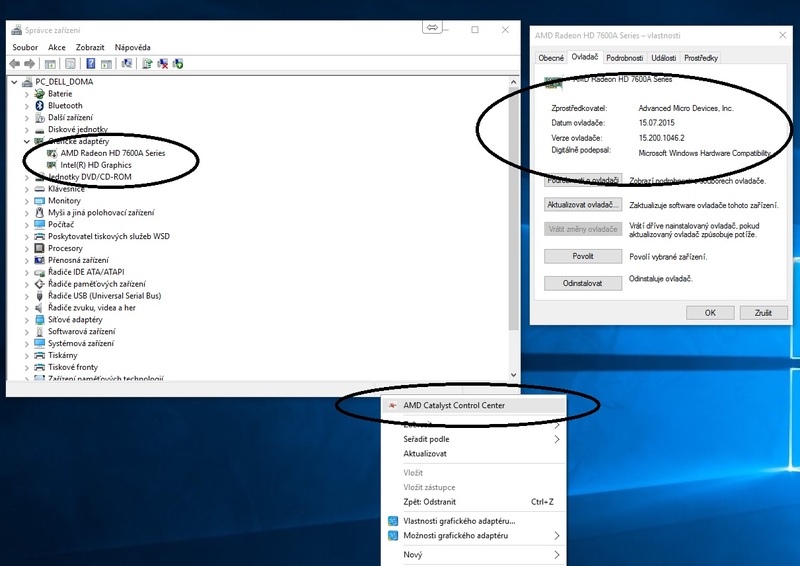 Assuming you have a 64-bit version of Windows on your system please go to the AMD Windows 10 drivers & downloads page to download their latest drivers. They released them 2 days ago to resolve some issues with Windows 10. That should, hopefully, resolve your issue. 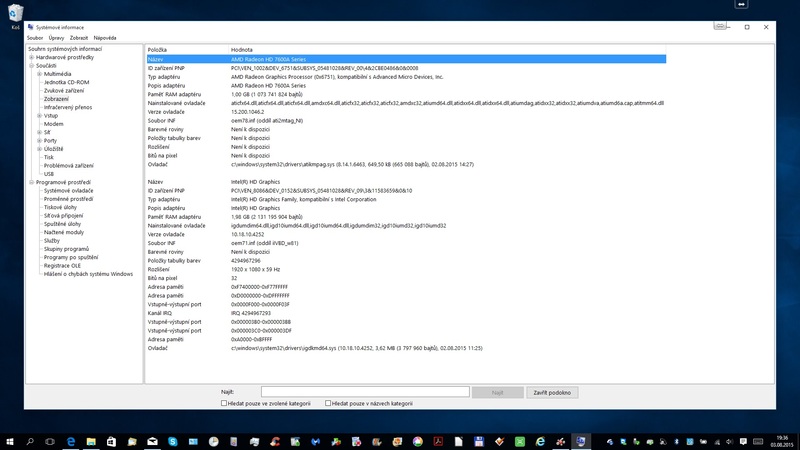 Hi, i posted i have download latest drivers from dell.com but amd driver failed to update. IT is for win10. I have tryed everything. Now is amd card forbiden and my 2330 is working perfect, only games will not work. How is shown in prtscn all times i become this result - last amd soft or dell driver update from dell.com? Dell what is wrong ???? 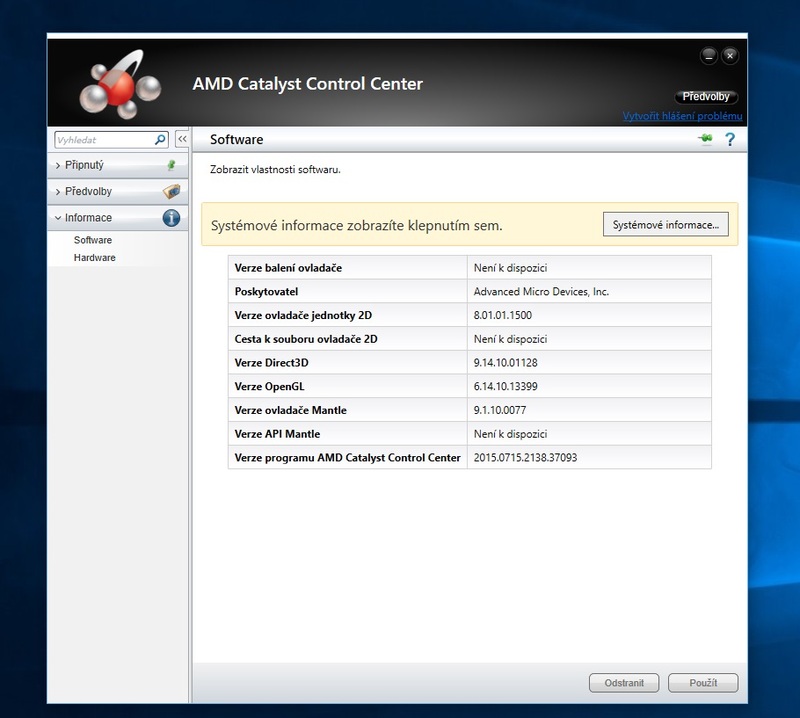 Please go into your Device Manager and remove all the AMD drivers and then reboot the system. That way the system will pick up the newest driver from a Windows Update, and that should install a fully compatible Win10 driver. how i wrote - tryed everything! Only diabled AMD card let me work with PC. Switchable graphics is not avilable! 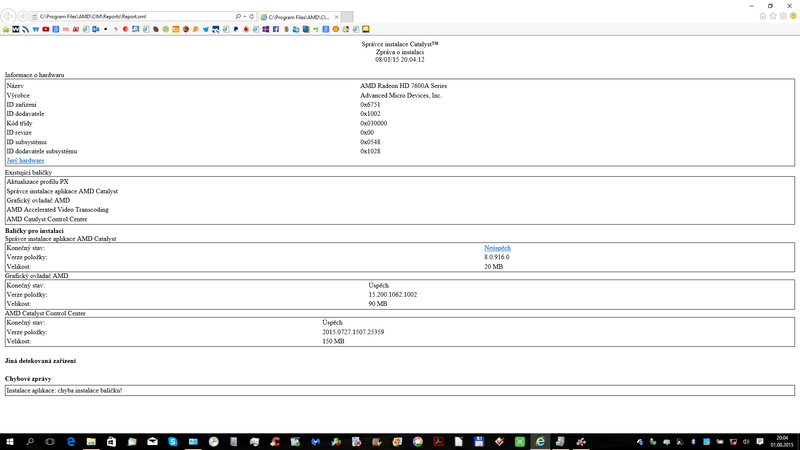 RE: Inspiron One 2330 AIO, AMD Radeon HD7650, not working after Windows 10 upgrade? I cannot read the language your system specs are in but I think this version of the AMD driver is newer than the one you have. I would highly recommend you contact the Dell Tech Support group in your area that can help walk you through the issues with your driver. They'll be better able to understand the issue and communicate how to resolve it. My driver is 15.200.1046.2 ( last by amd.com). AMD card OFF - everything O.K. Did you solve issues with 2330 on W10?